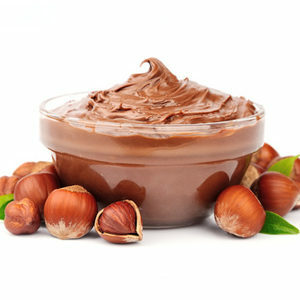 A wide range of variegating pastes obtained from the processing of selected raw materials. 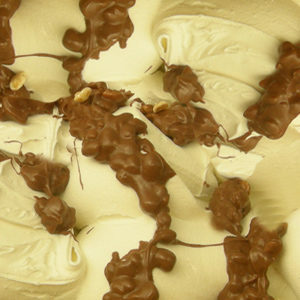 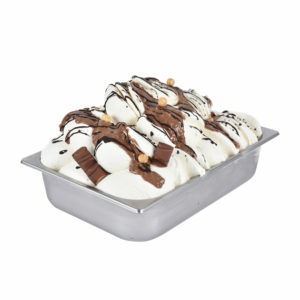 Our variegates are greedy proposals that allow the ice cream maker to create new and attractive combinations. 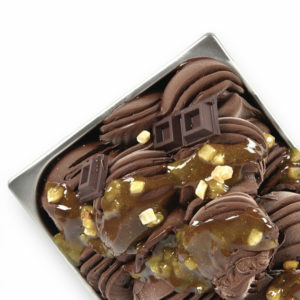 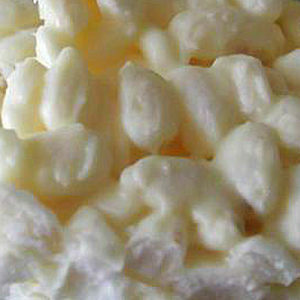 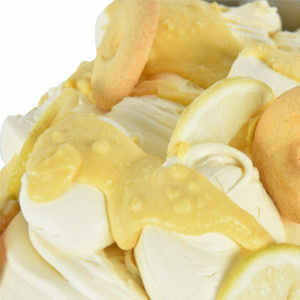 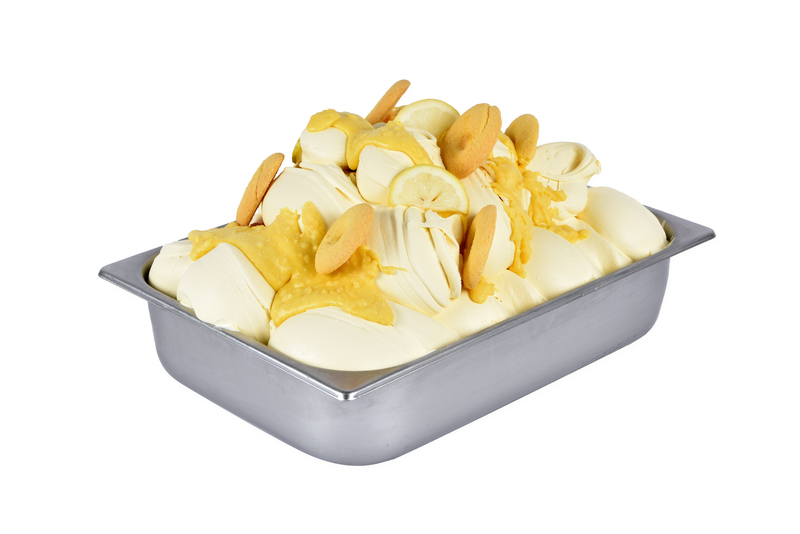 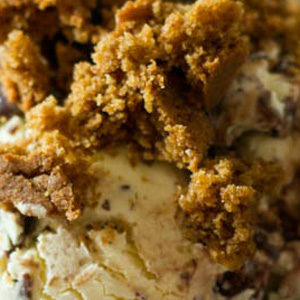 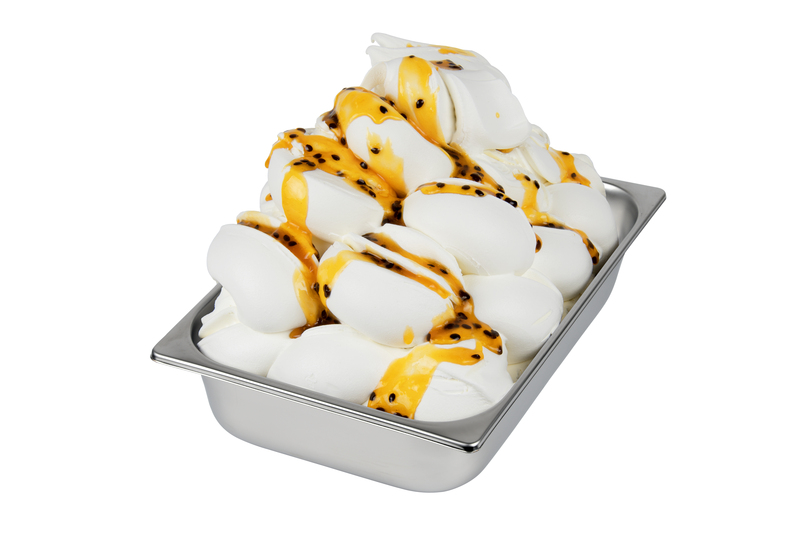 In addition to gelato decoration they are also excellent for fillings and glazing of cakes and parfaits.